So that was the first part of the song but as a whole, the message is to keep believing to whatever it is that you believe, that you can achieve things, that you can be what you want to be by believing and by having faith. That whatever it is that the multitudes might say, it would always be your beliefs that will make you a winner, which will always make you triumphant. 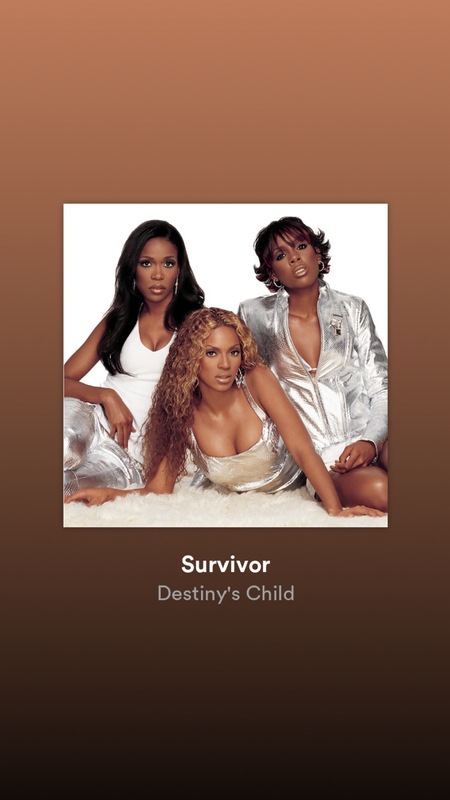 Again a Christian Song sang by theDestiny’s Child. 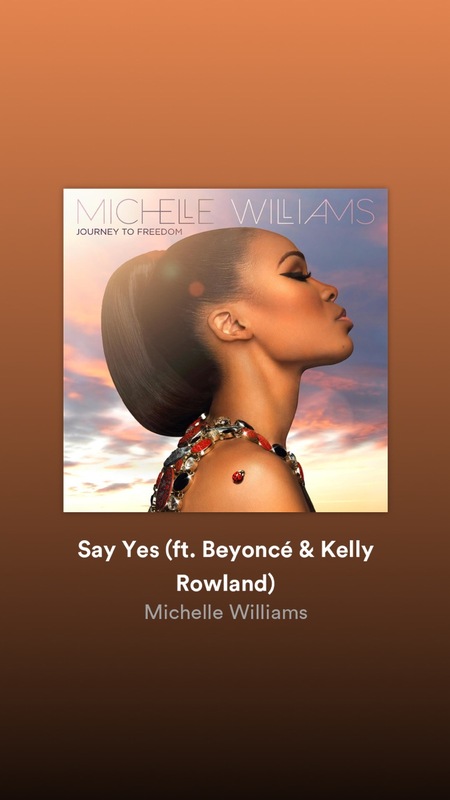 Aside from me being a big fan, the message of this song isjust extraordinary because again, if you feel like people is not believing inyou or they are trying to put you down and discourage you, when Jesus says yes,nobody can say no. I told you I’m a big fan! 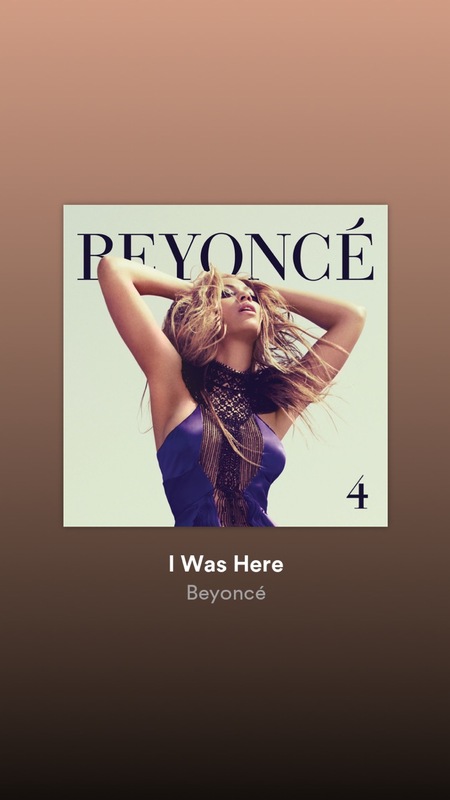 Who’s not listening tothis song? I mean its super brilliant! 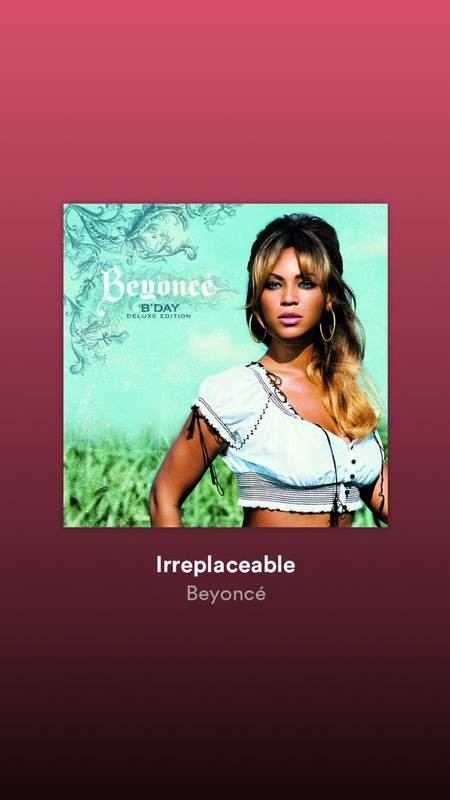 Whenever someone wants to leave or leftyou thinking that when they do, you’ll be a pile of garbage, then this songsuggests you can’t be that! You can be successful even without these people whodoesn’t believe in you or who doesn’t want to do anything with you anymore. 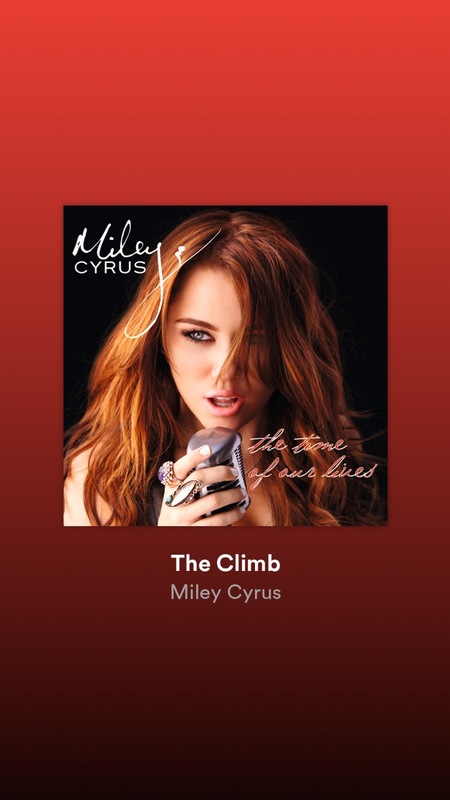 I’ve always loved Miley Cyrus back when she stillsings the way she is before and this song is really one of her most beautifulsongs. It reminds me that no matter how hard the process is, no matter howunsure you are, you should always chase and follow your dreams and that mostoften than not, the climb, the way to success is actually a lot more fun thanwhen you’re already there. I love the chorus of this song because it says itall when you think you found the one yet your wrong and realized that you areactually the best thing he never had. Well, who doesn’t love this song? I mean, it wasthe international anthem back in 2008-2009. And still, it is the anthem ofthose people who has been fooled by their flame. Who doesn’t like this? This song can be anyone’santhem. I always believed that when a relationship ended because of seriousproblems caused by one party, the aggrieved party should always make his/herself stronger and proud. I mean, you shouldn’t just sit and wait for him/herto comeback, you are always good and you can be better even after arelationship. 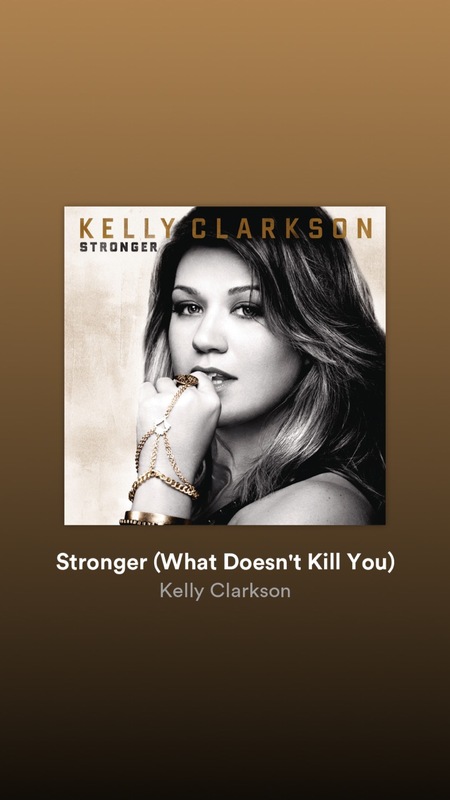 Whenever I feel like I am forgetting why I am hereon earth, I would listen to this song because it gives me the motivation to dosomething good for other people. When I say do something good, it isn’tnecessary to really do something big and spectacular. Smiling, as what I alwayssay in my IG posts can really help and motivate other people that you encountereach and everyday. You can always be a blessing to others by simply smiling.Show them that love indeed exists. When I feel like I’m being bad or have hurt someone too much, this song reminds me that only love can make this world a better place after the grace of God. 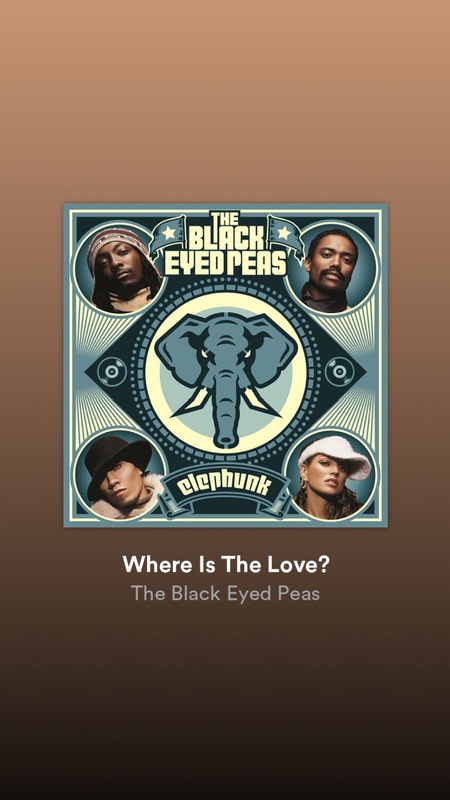 Also, this song reminds me the reality of this world and that we should actually do something to end war, violence in any form and even racism all over the world. We are all humans and we should remind ourselves that. 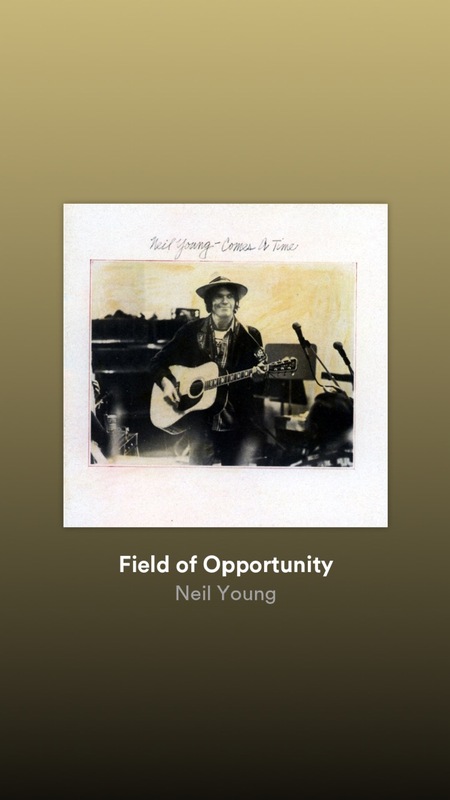 Growing up, I would always hear Neil Young playingin our house. My most favorite is this one because it reminds me to alwaysplant good things so that whatever happens with you in the future, you will beokay because you were able to plat good things. I mean, you’re prepared. In the field of opportunity it’s plowin’time again.